Don’t panic if you get an error message saying “You Have Exceeded Maximum Number of Checks — Please, purchase e-facility card to check your result” each time you try to print your JAMB CBT results. It does NOT mean your results were seized, pending or not released at all. It simply means that you (your friends or anyone else with your registration number) have tried to check that same result up to five (5) times. 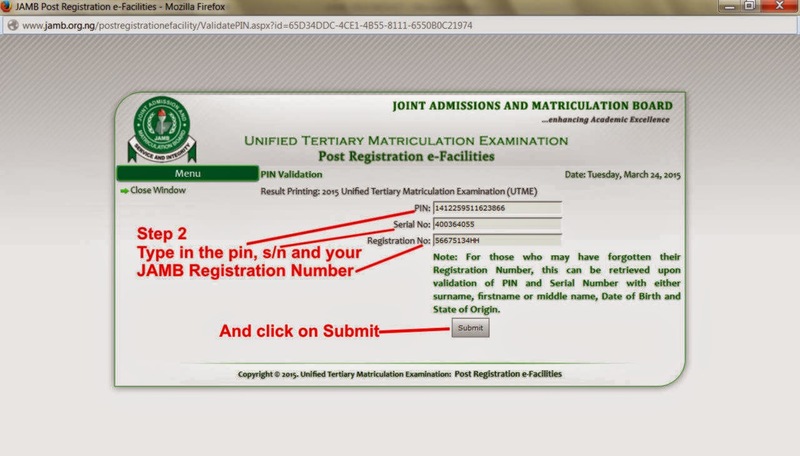 The only solution to the problem of “You Have Exceeded Maximum Number of Checks – is to purchase e-facility card to check your result - Jamb Original Result. 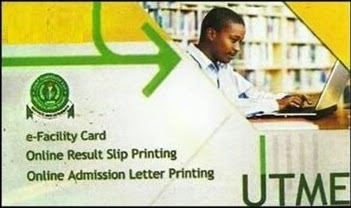 No, the UTME e-registration scratch card is only used to register candidate online, while the e-facility scratch card is used to print out your jamb original result when you have exceeded the maximum number of free checks, admission letter and retrieving of lost jamb reg no. 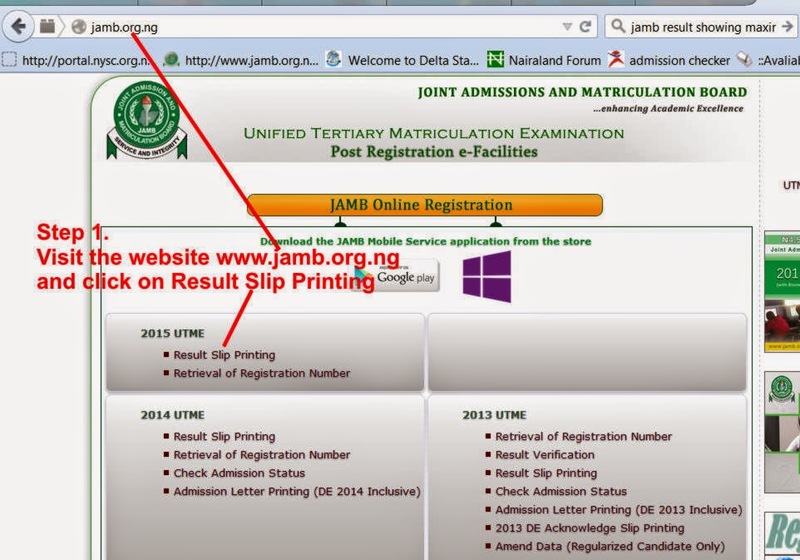 Can the JAMB scratch (UTME e-registration scratch card) used for my online registration, can it be used to check my result? How much do you sell your e-facility scratch card? How can I purchase the e-facility scratch card from you? How do i make use of the e-facility scratch card to check my result?